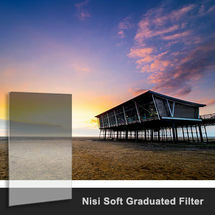 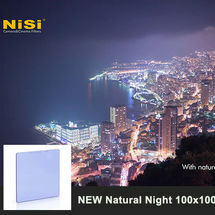 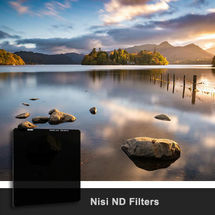 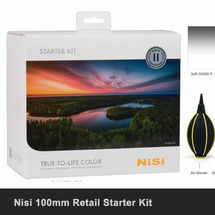 The new Landscape Polariser from Nisi has been developed for Landscape photographers demanding the highest image definition. 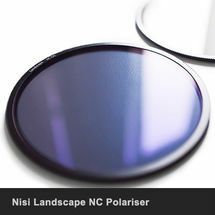 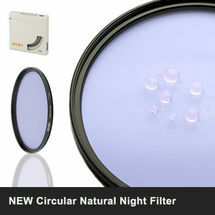 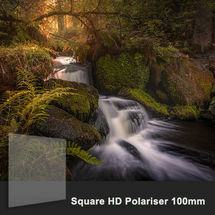 Offering enhanced colour definition and improved polarisation, the Landscape NC Polariser also has increased contrast. 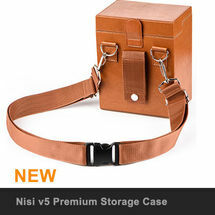 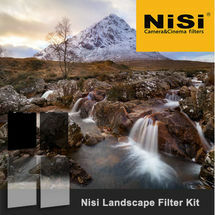 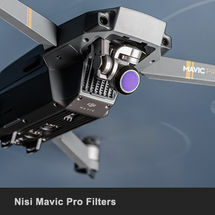 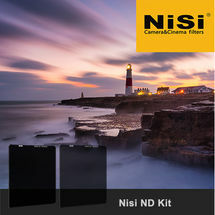 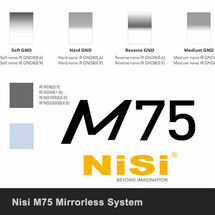 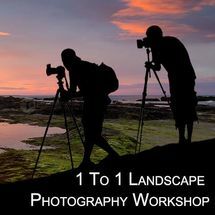 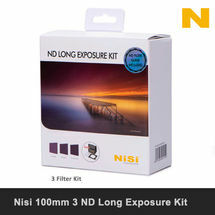 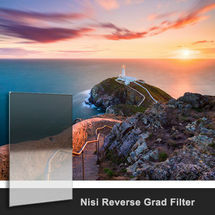 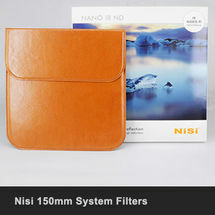 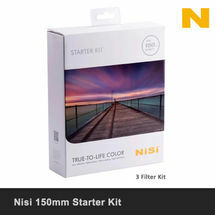 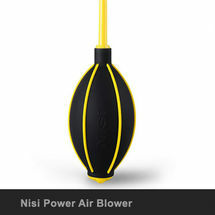 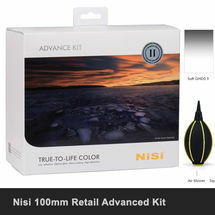 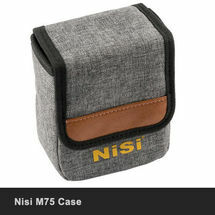 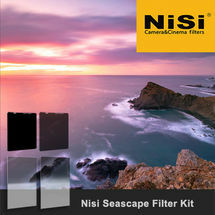 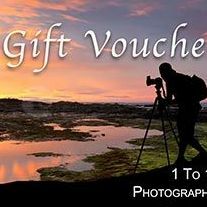 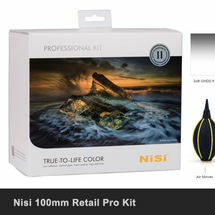 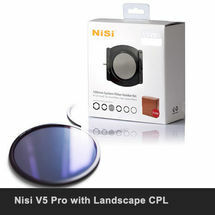 Also available in the Nisi v5 Pro Landscape Edition. 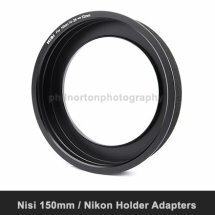 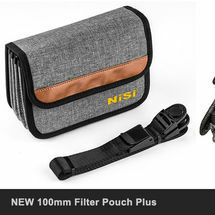 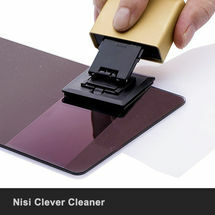 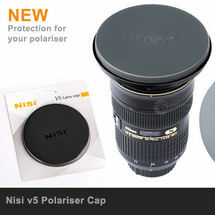 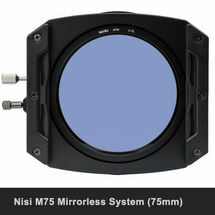 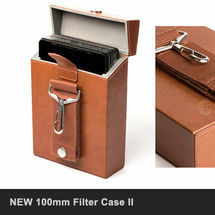 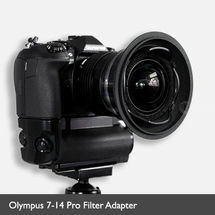 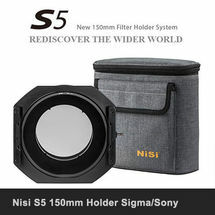 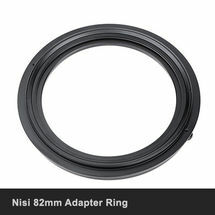 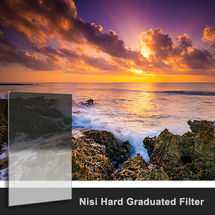 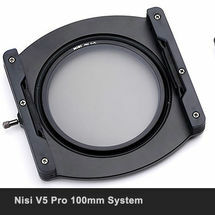 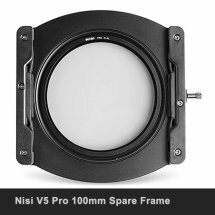 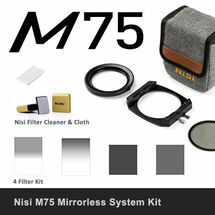 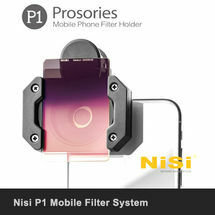 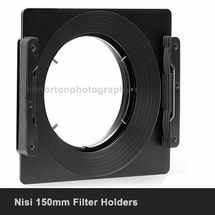 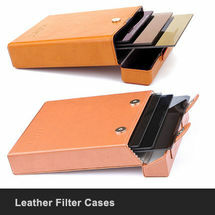 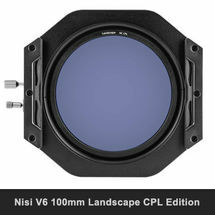 Newly developed replacement Polariser for the Nisi v5/v5 Pro Filter Holders. 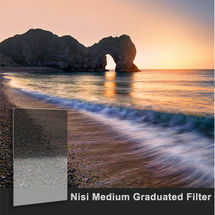 Improved coatings provide more neutral colour rendition and improved contrast. 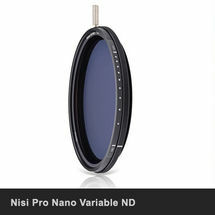 New Nano coatings to repel water drops and improved anti-reflection.